Commerce is related to the field of economics that involves the activities implied by the trading of products. Studies in commerce include a wide range of specializations such as accounting, banking, business sustainability, human resource management, international business, quantitative finance, entrepreneurship, among many others. Commerce is a sub-field of business and economics that comprises all the activities that lead to the exchange of goods and services covering market demand and creating new business opportunities, among others. E-commerce is a branch of commerce that has rapidly evolved over the years, which implies the acquisition and sale of products via the internet. Effective management enables businesses and organizations to achieve their goals. Management is more than just the leadership and control exercised by senior executives – management skills are practiced by people in all roles and are valuable at every stage of your career. Commerce degrees aim to deliver multi-disciplinary knowledge and essential skills for the modern business world. Because trading is an essential day-to-day activity, graduates in commerce can easily find positions in corporations, small businesses, non-profit organizations, banks, outsourcing, insuring, audit and consulting firms, in governmental agencies or in the e-commerce industry. 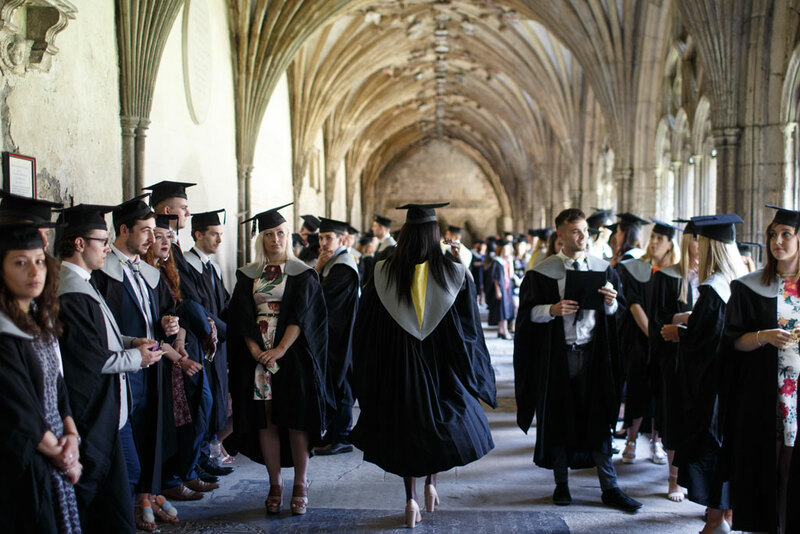 Universities in the United Kingdom are renowned for high graduate employability, international orientation (international students and staff ratio), and student satisfaction. Degrees and qualifications from UK are known as high quality and world-class. The cost of education of an international student in UK can generally be lower compared to that of USA. The UK is known for its multicultural society, with all regional’s and faiths represented in some way or the other. The UK campuses are mesmerizing and the student facilities are outstanding. The way they structure their programs, institutes in UK completely build and enhance the personality of the student, in all aspects. They base a strong foundation for students on terms of conceptual knowledge and expose them to various tasks, situations, seminars to enhance their practical skills to solve daily life problems. Commerce and management are one of the most popularly selected courses among students, as it proves to be a good experience for them to study in a cultural mix, enchanting and competitive atmosphere created by the universities in UK.